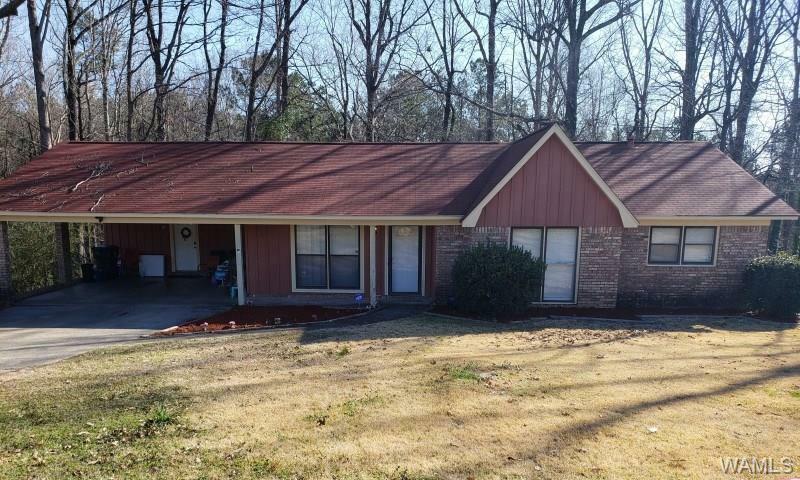 DON'T MISS THIS OPPORTUNITY TO LIVE IN A HOME CONVENIENTLY LOCATED OFF SKYLAND BOULEVARD AND CLOSE TO THE INTERSTATE. PERFECT FOR SOMEONE THAT WORKS FOR MERCEDES OR COMMUTING TO BIRMINGHAM OR FIRST TIME HOME BUYERS. 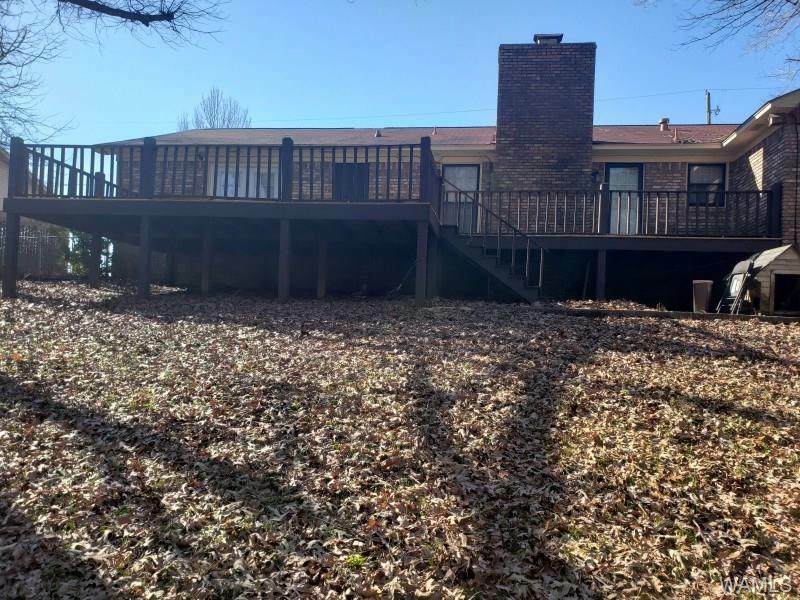 THIS HOME FEATURES A SPACIOUS LIVING ROOM, VAULTED CEILINGS, HUGE FENCED YARD AND MORE! 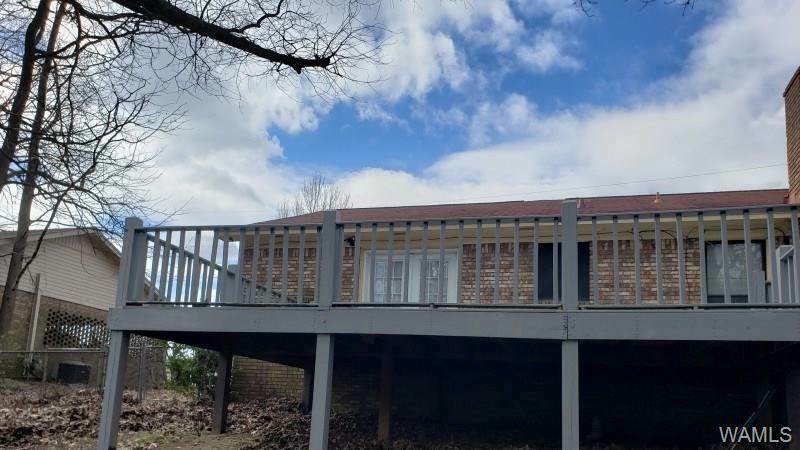 Listing provided courtesy of Ralph Harvey of List With Freedom. 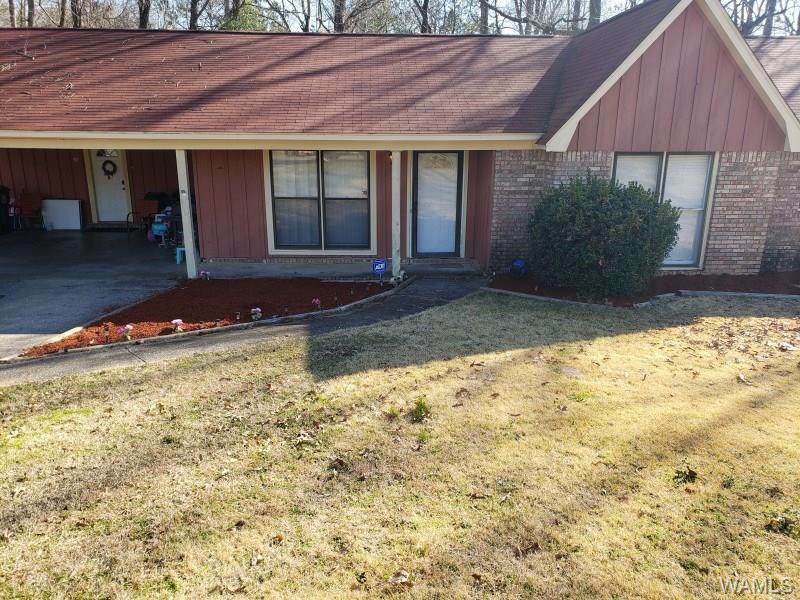 © 2019 West Alabama Multiple Listing Service, Inc. All rights reserved. IDX information is provided exclusively for consumers' personal, non-commercial use and may not be used for any purpose other than to identify prospective properties consumers may be interested in purchasing. Information is deemed reliable but is not guaranteed accurate by the MLS or The Advantage Realty Group. Data last updated: 2019-04-23T11:50:28.843. The Advantage Realty Group is Tuscaloosa County's most innovative real estate team.